Photographs of Luard Lyman Woodward 1915 - 1920? 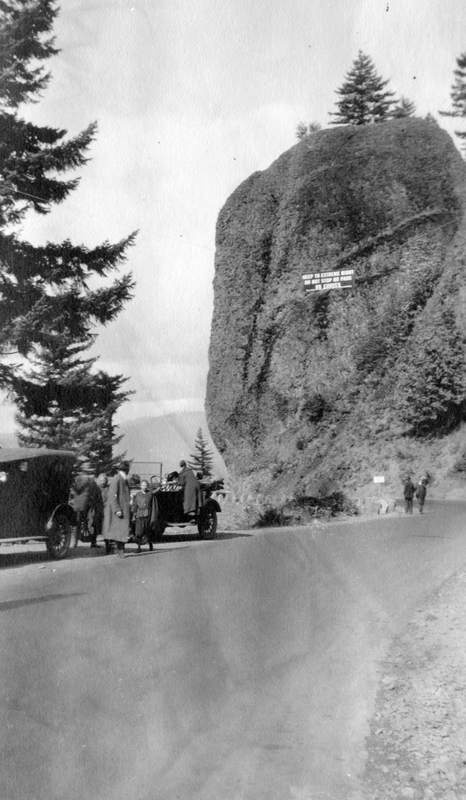 Description Columbia River Gorge highway. Sign hung on rock face reads "Keep to extreme right. Do not stop or pass on curves." Transcription Photographs of Luard Lyman Woodward 1915 - 1920?